The identification of immature stages of Lepidoptera is possible, but the literature on this is rather scarce. 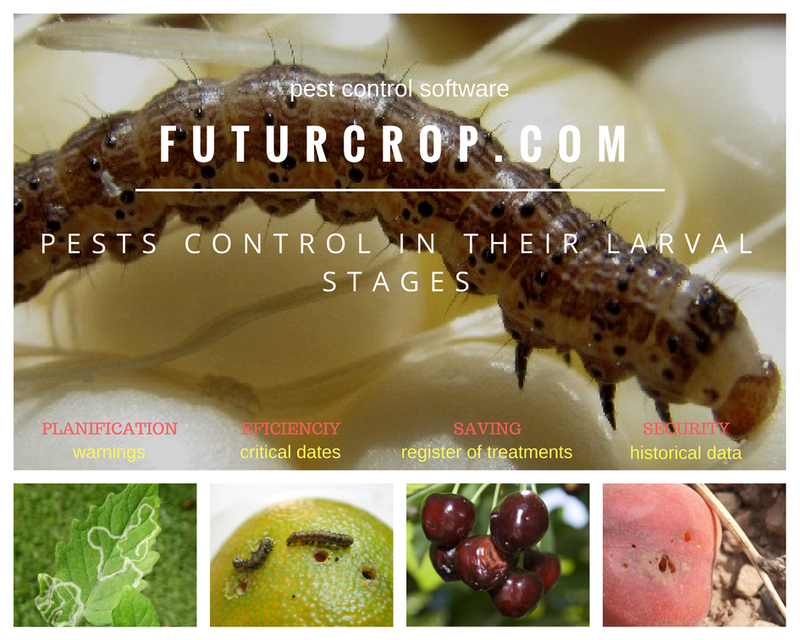 Through FuturCrop's automated and continuous calculation of the phases of the biological cycle of the pests, the genus and species of the pests can be determined, without the need to finish the complete biological cycle, even in the case of pests that have a prolonged biological cycle (larval development can last between weeks and years, depending on the case). 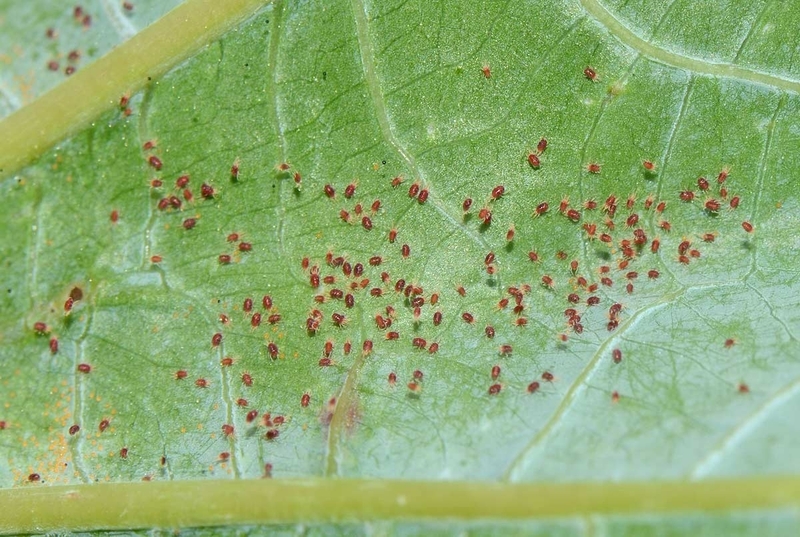 The agricultural pest control software sends notices to the user when there are modifications in the phases of the development of the pests and, in this way, through the software it is possible to control the population development, to determine the optimal moment and the opportune way of treatment for your control. Save costs and optimize production. Lepidoptera are the taxonomic order of insects with more species considered of economic importance due to their pest effect in agriculture. Although the order contains more than 150,000 described species, and it is estimated that they can reach 255,000, there are thirteen superfamilies with species that constitute pests. The damage that the pests of the order Lepidoptera cause to the crops happens fundamentally during its larval phase. Adults of the order Lepidoptera are, with some exceptions, easy to identify. These are insects with two pairs of wings covered by flat scales, which also cover a good part of the body. But adult lepidoptera do not cause damage to crops, since in most cases they feed on the juices of flowers. The larvae, on the other hand, have a chewing mouth, with which they usually defoliate, drill or perforate the vegetables (see table I). 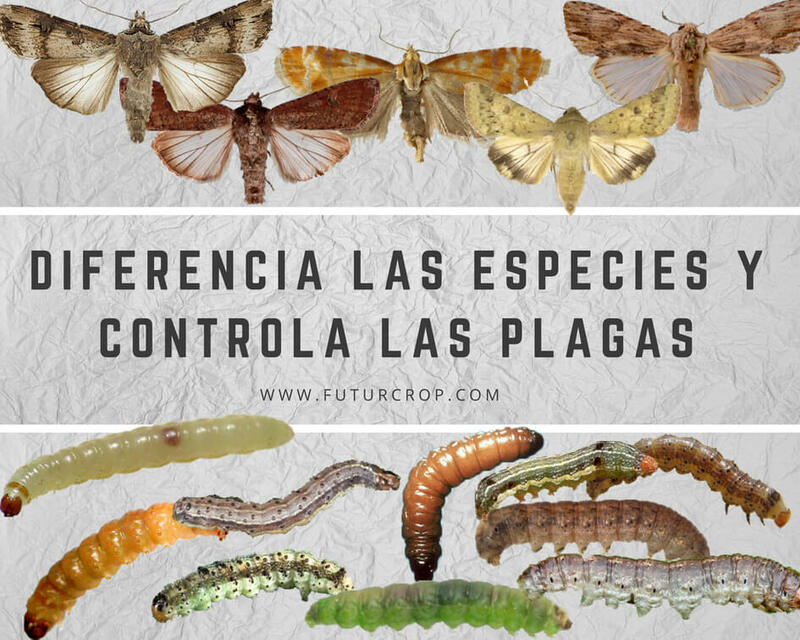 For the survival of this order of insects it is very important that larvae and adults of lepidoptera do not share the same habitat or the same food. When the organism passes from a very premature and different phase of the final organism (ie larvae) to adults, the process is called holometabola metamorphosis. This type of metamorphosis has great evolutionary success, since larvae and adults feed differently, and therefore there is no competition for resources between organisms of the same species. In addition to lepidoptera, coleotpera (beetles) also perform a holometalic metamorphosis, hymenoptera (bees, wasps and ants) and diptera (flies and mosquitoes).